When change the floor brush bristles? New bristles now? When change the floor brush bristles? The Rainbow floor brush is the perfect tool to sweep any kind of hard floor, walls or even ceilings. But, eventually the floor brush bristles get worn out. 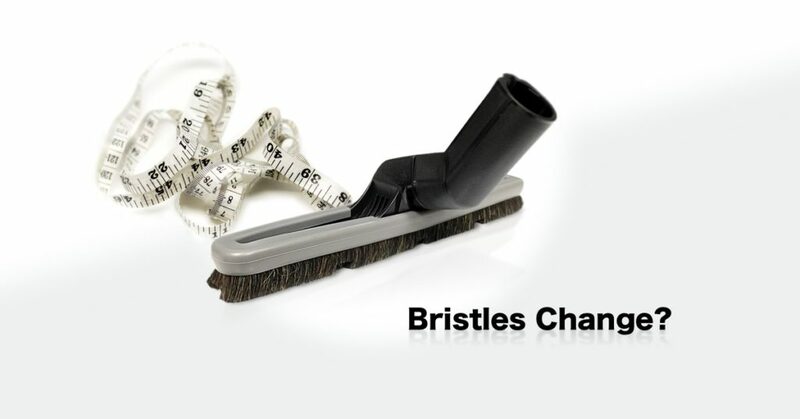 Good news is that you can only replace the bristles and have a new floor brush. Now, the question is, When change the floor brush bristles for a new ones? If you notice that is hard to slide or you feel a sticky brush while you are sweeping your floor, chances are you need to change the bristles. The floor brush bristles have an air circulation system in order to provide maximum airflow and reduce suction. Remember! More air flow, better cleaning, more suction, less cleaning. So, if you pay attention to the bristles, they have little squares cuts, these openings allows the air to pass through the brush for better cleaning. Eventually the constant use of the brush wear the bristles, making the bristles flat without squares. This reduces airflow and creates suction against the floor and you will feel a sticky brush. 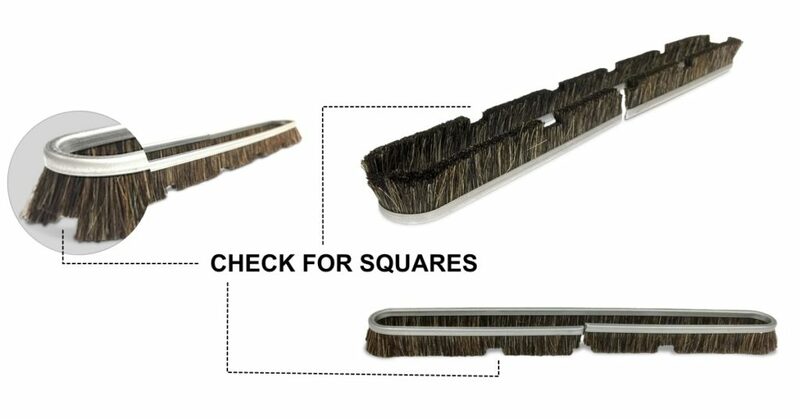 Check for little squares presence around the bottom of your bristles. If you have no square or the bristles are almost flat, this is an indication that you need a new one. In Rainbow, we have two different models of floor tools, the old floor tool is 8 inches long and the new Rainbow e2 come with a new redesigned 11 inches floor tool. So, be aware wich one is your before to buy a new one. You can measure your current brush in order to be sure which one is your model. If you like this post, please share it with someone else using the social media links on the top. Any doubt, please contact us or leave a comment below.